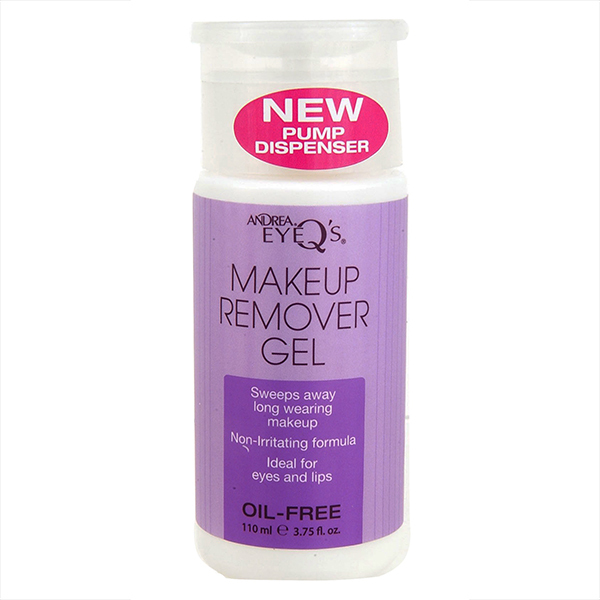 Eye Q's Oil Free Display contains 18 containers of Andrea Eye Q's Oil Free Eye Makeup Remover Pads (65 pads in each container) perfect for retailers, make up studios, and salons. 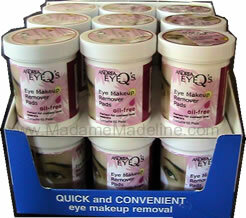 Eye Q's Eye Makeup Remover Pads - (Oil-Free Formula) quickly and effectively removes eye makeup. Formulated with Aloe Vera, these soothing pads are ideal for contact lens wearers. z.ANDREA Eye Q's Make Up Remover Display 12pc.